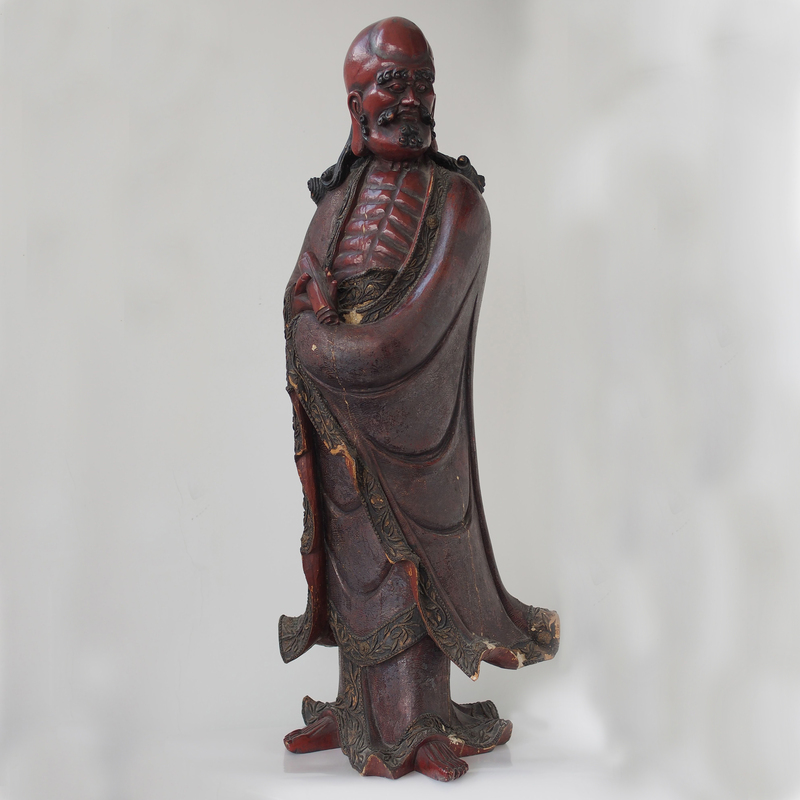 This is a statue of the Bodhidharma, the Buddhist monk who is accredited to have introduced Buddhism to China. It is believed that he is the third son of King Tamil Pallava of Kanchipuram and arrived to the now Guangzhou area in Southern Northern Dynasty (470AD). The most famous legend about Bodhidharma is his wall glazing. 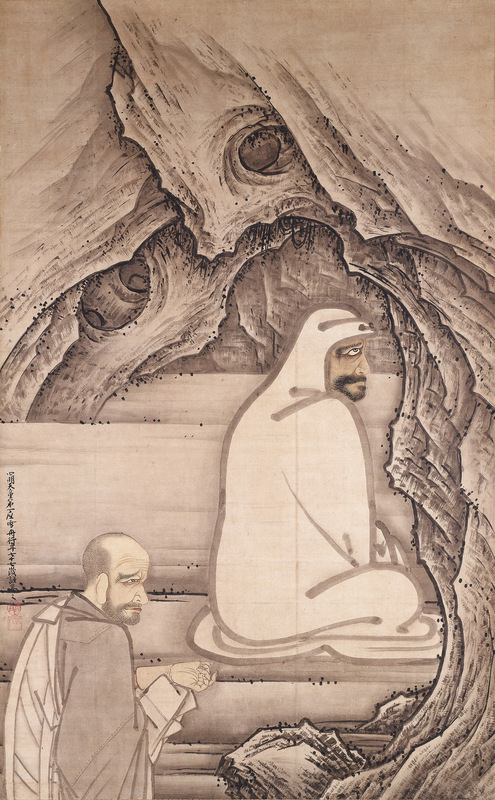 After felling out with Emperor in the Southern State, Bodhidharma travel up Yang Tze River, arrived at Shao Lin Temple and meditated by glazing on the wall for 9 years. He is also believed to have introduced the 72 Shao Lin super kung fu and here is one of them.